The Public Library is a growing archive and collection of discarded books taken out of the waste stream of the New York City functioning as a no-circulating library. The project is an inquiry into the theme of books and their changing role in consumerism exploring the cultural significance of the notion of collecting and disposal. 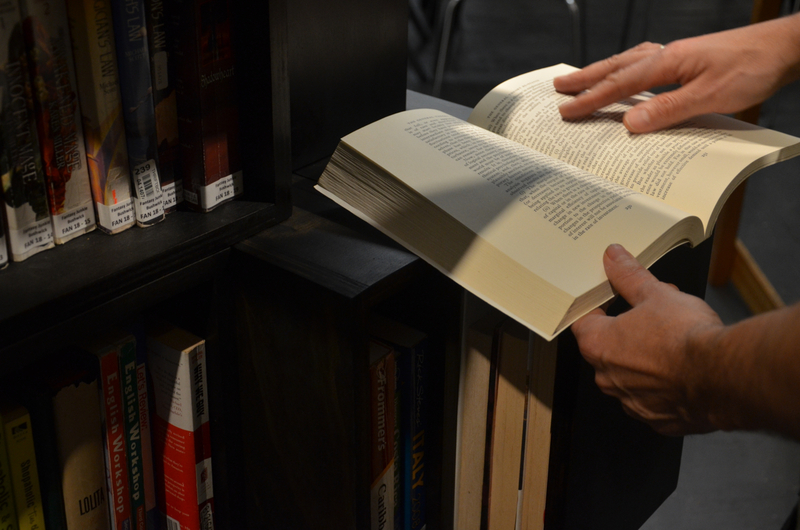 As books are carriers of knowledge, culture, and societal narratives, in the project we are interested in researching cultural patterns in which stories and personal gestures connect to current issues of society and culture at large. The project began in 2012 when we started systematically collect books, we find dumped on the street in our regular ways through the city, but we don’t look for them intentionally. 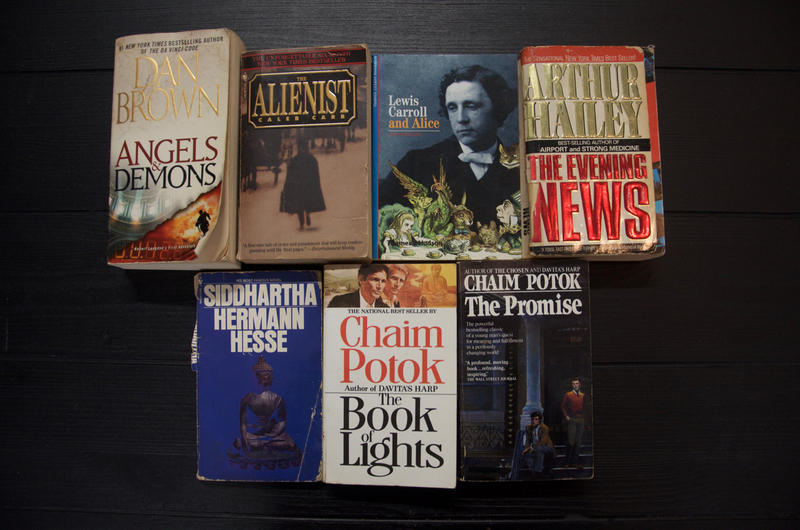 In New York books can be found quite often in the trash or sometimes visibly left on doorsteps by the purpose to be picked up and adopted. Interestingly the books can rarely be found as a single piece but usually are thrown away in series, which we consider as distinct collections carefully curated to be rejected. Public Library preserves these collections as cultural statements that at the same time function as imaginary portraits of unknown characters. They embody the former owner interests and taste that for some reason became obsolete but also trace events and transformations in life, in which discarding is not a mere physical act but may symbolize refusal of ideas and narratives from its private universe. 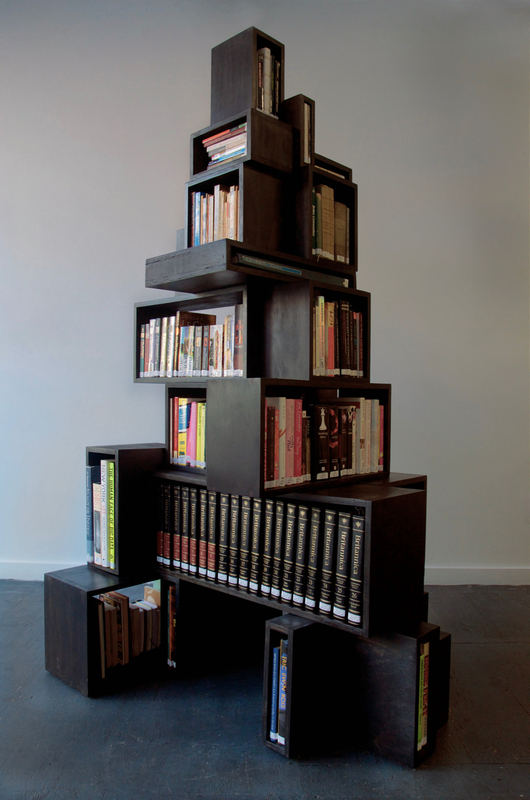 The library is a positive-negative, materializing from things that were intended to disappear. 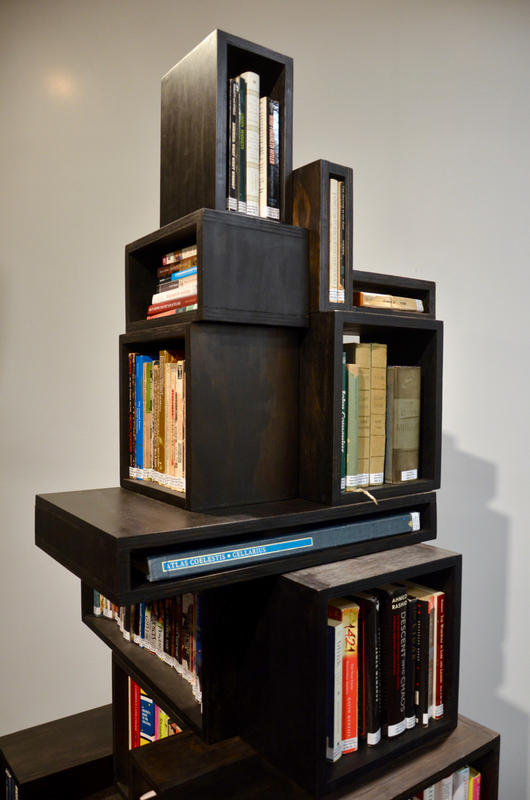 It is comprised of bookcase segments in the variety of sizes custom built to house individual book collections assembled together into an irregular conglomerate sculpture, which continues to grow in size taking its shape depending on the addition of new finds. The form of the library resembles elements of architecture and towering modular buildings, suggesting a parallel to the city and its shifting and expanding urban development. The book collections represent its dwellers while recalling the multitude of specific contexts and cultural narratives that shape and define a place such as New York City. The Public Library is a window into the story of books its owners an the contemporary lifestyle, telling about the lack of integrity of the wasting culture in which things, people, and values spin in the fast-paced cycle of consumerism. 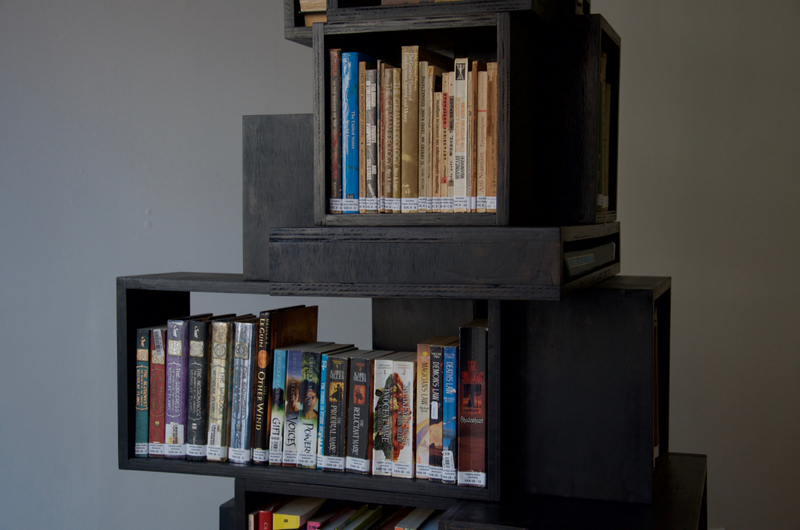 The piece is open to interaction by encouraging people to look through and read the books on the site and then returning them back to its original place. The project is part of larger body of work in which we inquire into environmental alienation and culture of disposal. We developed a number of projects based on the idea of an archive, and collections that we transform into an autonomous form of art. For example Looking for a Home (2011), a public lounge made with found discarded furniture, or the ongoing research-based project Home in a Home (2016) exploring collections of nonfunctional objects such as memorabilia, trophies etc. essential in creating a feeling of home. Another example is the installation Felling Times (ongoing since 2014) materializing in series of sculptural objects taking a form of tree stumps made with New York Times newspapers collected for one year and divided into thematic sections considering the different perception of time in the culture and in nature, confronting the short-lived media affairs, an urgency of breaking news, temporary trends, and stunts with the slower and longstanding cycles in nature represented by the growth of the tree.